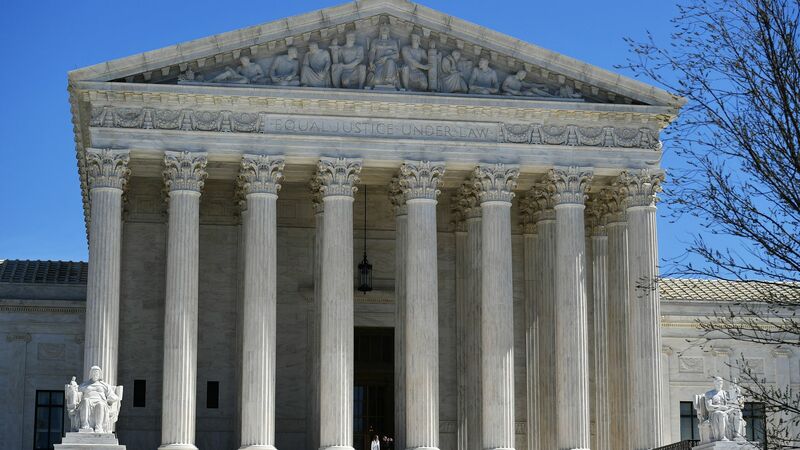 The Supreme Court handed a win to the Trump administration Tuesday, ruling 5-4 that the government can detain convicted immigrants who have completed their sentence and are awaiting deportation, even years after they have been released from jail or prison, CNN reports. Details: The ruling reversed a lower court decision that required the government to immediately detain immigrants released from criminal custody, rather than wait months or years. The court's conservative justices argued that limited government resources and other factors make it difficult to do so. Justice Stephen Breyer dissented, noting that the ruling "runs the gravest risk of depriving those whom the Government has detained of one of the oldest and most important of our constitutionally guaranteed freedoms: the right not to be deprived of liberty without due process of law."